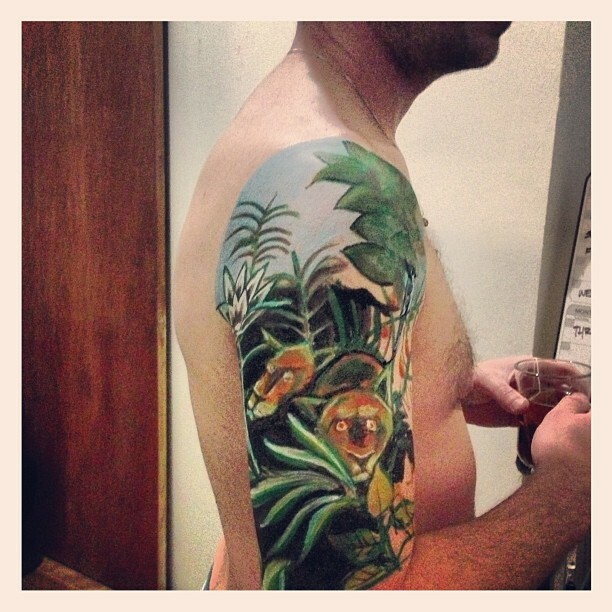 On Sunday 12/09, we did body painting for a private party at our studio and a test session for a half sleeve tattoo. The party was to celebrate our client’s 40th birthday. 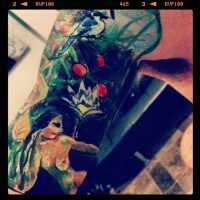 She came with 5 of her friends and we had two artists adorn them with body art, followed by a photography session. 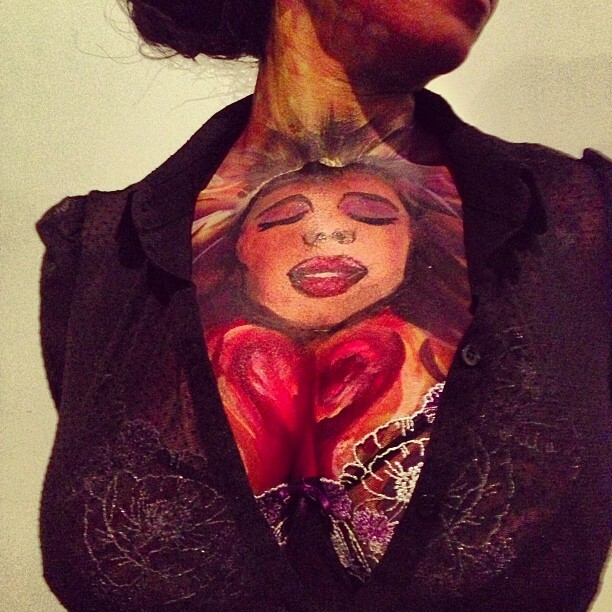 The picture below shows a part of the body painting that we did for the birthday girl. The other 2 pictures below are for a tattoo test session. 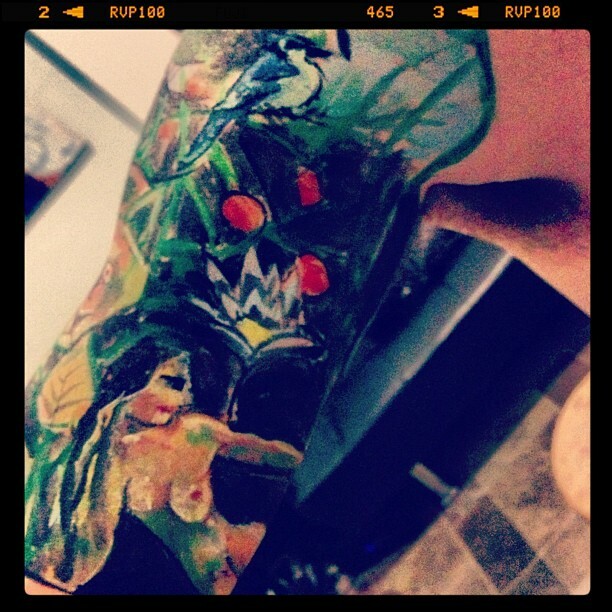 The client wanted to get an adaptation of Henri Rousseau’s “The Dream” painted on his arm as a half sleeve tattoo, but he wasn’t sure. So he wanted to do a test drive of the design as body painting to get a feel of having the design on him before he commits to it.